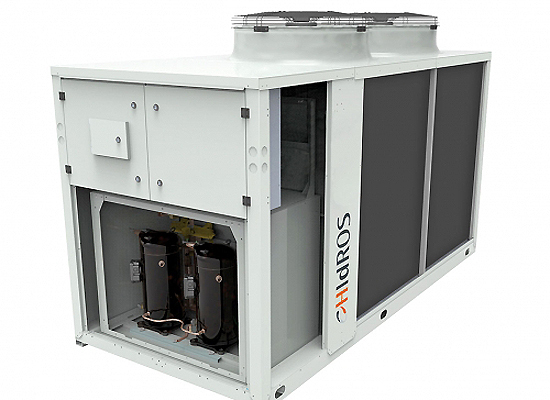 HidROS Heat Pumps, Chillers & DeHumidifiers | Pak Plant Ltd. The expansion was rapid and, as the knowledge of the market sector increased, opportunities for the development of specialist products were identified. The decision was therefore taken in 2001 to invest in a production facility and to manufacture their own design products. 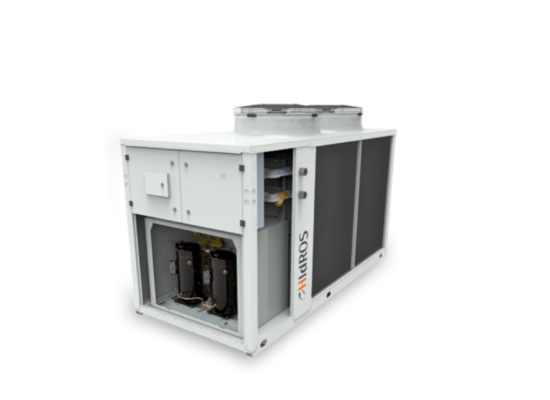 Today, HIdROS with its qualified staff, designs, develops and tests heat pumps, water chillers, dehumidifying systems and air handling units all based on the refrigerant cycle. 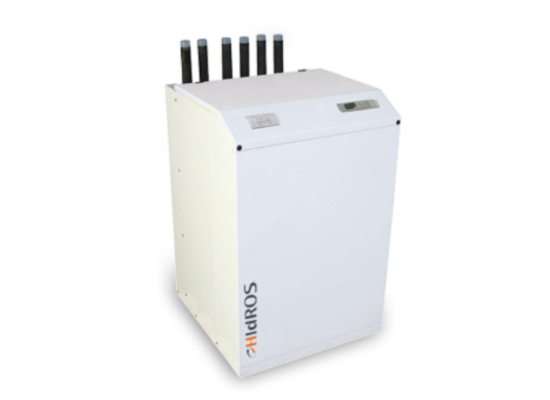 The total range of HIdROS products includes standard dehumidifiers with capacities from 25 to 3000 l/24h, heat pumps and water chillers with cooling and heating capacities from 5 to 900 kW. 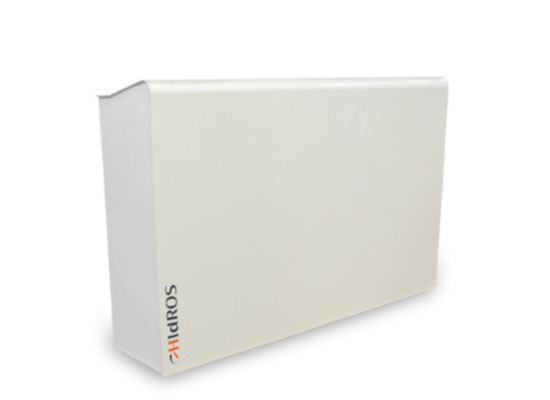 In addition to this, HIdROS can offer a wide range of tailor made units to meet any customer requirement. Expertise, quality, flexibility and enthusiasm are the other essential elements of the company that ensure we provide a rapid response with appropriate engineered solutions.